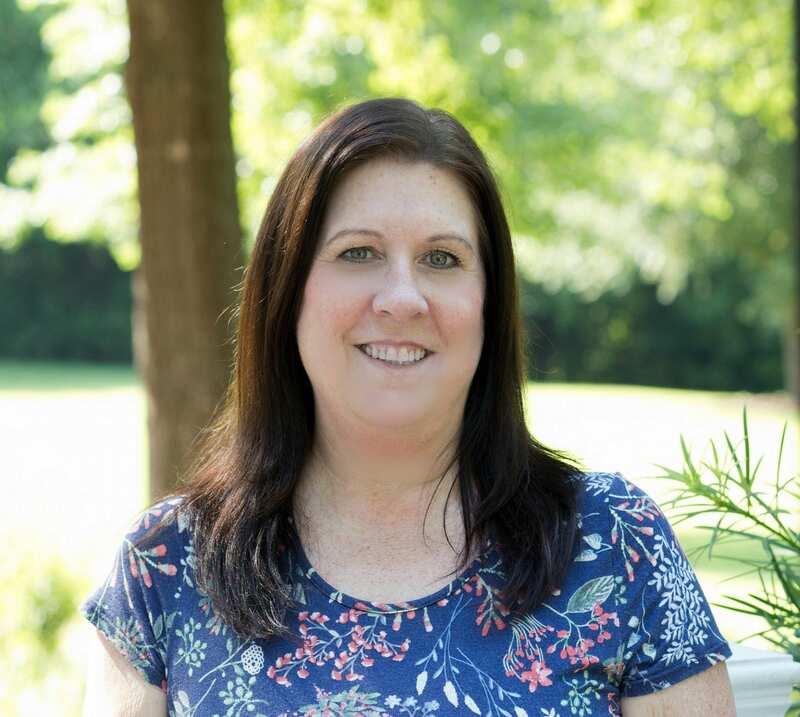 Hi, I’m Lori, the “Hard Working Mom” and my goal is to help others be successful in their business and share my love for crafts. It was a dream to combine my love of crafting and my love of owning a business. I love to share what works to be successful in business and crafting tips. I am a Hard Working Mom like most mothers out there but it does not stop my ability to be successful in business and being a parent will not prevent you from being successful either. My goal is to help you not make some of the mistakes I have made learning to run a business and get success in our social media driven world. Having a successful business is achievable with the right tools. At Hardworkingmom.com you’ll find all of my best tips for social media success, setting up a business and so much more. Check out my tutorials and eBooks. Now that you know a little about me, I would love to get to know you. Please leave comments and any suggestions or ideas you have to help mother. We are a community of crafters and business individuals, so let’s start helping each other.